The Institute has modest accommodation facilities to offer to the participants of the training programmes as well as the discerning guests. This is the place where participants of the training courses are usually accommodated. The Hostel is set in the lush green environs of the Institute and is proximate to the main building, labs and the library. With all the required amenities and cordial service staff, the hostel is a home away from home for those who stay here. 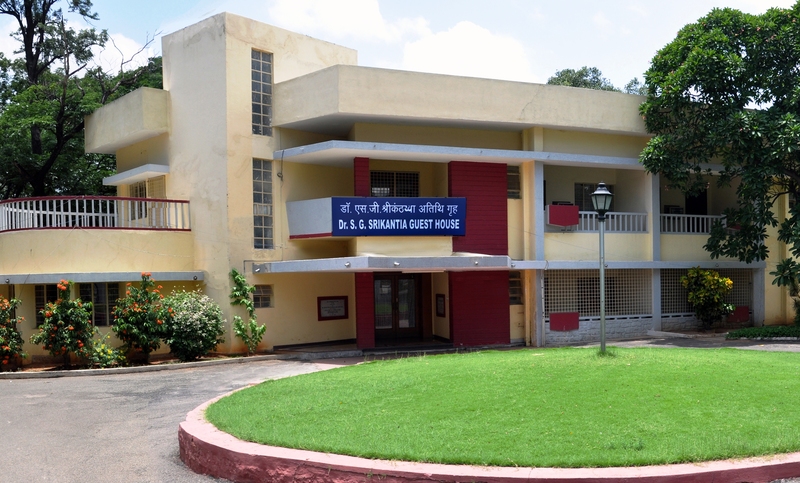 The Institute's guesthouse oversees the nursery and is set in the serene locales of the campus. The beautiful bungalow with latest amenities becomes temporary abode for all the dignitaries visiting the Institute. Though little aloof from the main building, the guesthouse is very much in proximity to all the four centres.